On Sunday June 30th, the Elfin Forest/Harmony Grove Town Council put together a wonderful Independence Day parade. Pistachio Hair Studio was happy to contribute to the silent auction this year in support. 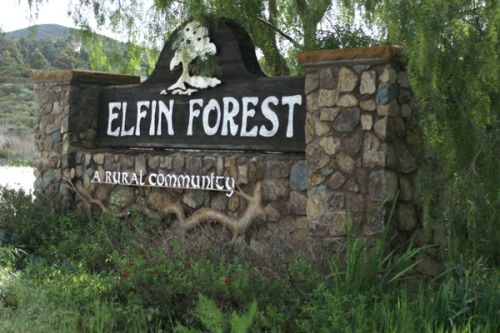 The Elfin Forrest/Harmony Grove Town Council is dedicated to the support and maintenance of the rural community. With their slogan “Keeping It Rural”, the town council is a contributing force in bringing together the community. This year the town council put together an Independence Day celebration complete with fire trucks, good food, and great people. For more information about how you can contribute, please visit their website “http://www.efhgtc.org/”. An extra special thank you to Tom & Joanne Sullivan for coordinating the event and letting us know how we could help.